Check it out! You may have heard about Montreal’s new resto/bar Maison Sociale and the associated Green Room Radio channel that broadcasts for patrons and online-streamers alike. CKUT is pleased to host a weekly slot every Thursday from 7-8pm, directly after our good buds Cult MTL wrap up their 5-7 slot. 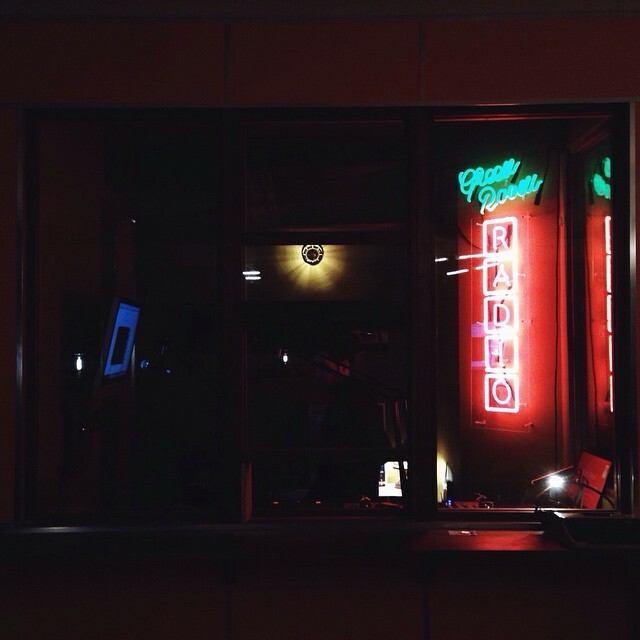 The first transmission is today, so tune in to catch Nick Schofield, host of Underground Sounds, kick it off with an hour of local music selections. Stream it live right HERE. This entry was posted in Events and tagged green room radio, nick schofield, Underground Sounds on March 19, 2015 by Nick Schofield.